"[...] one of the strangest records ever to debut in the Top Ten." "[...] the band invokes the circa '69 Mothers of Invention and Trout Mask Replica-era Captain Beefheart as often as it does George Clinton or Bootsy Collins." 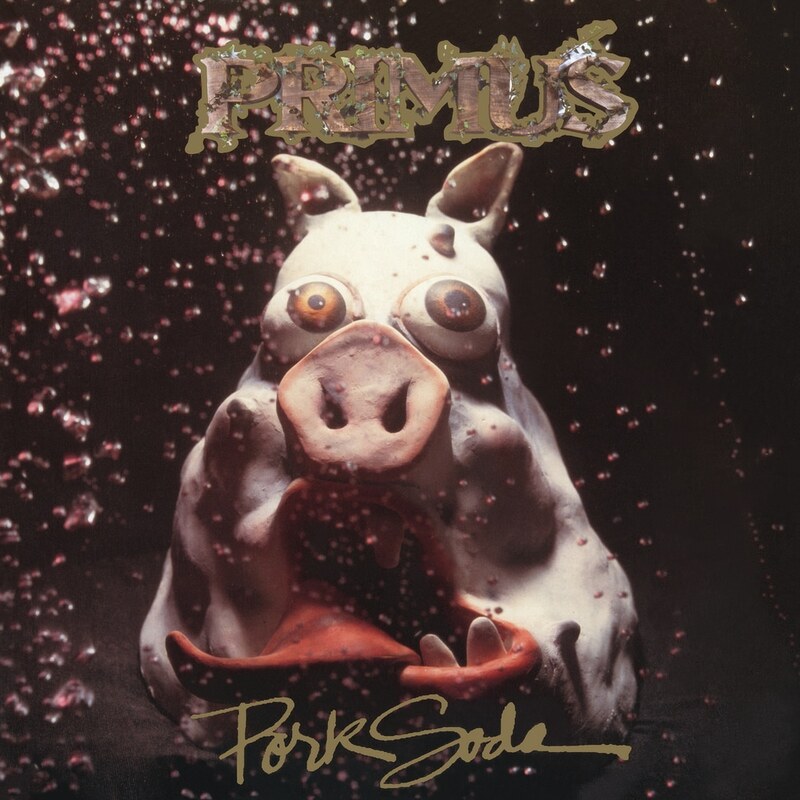 Pork Soda is the third studio album by the American rock band Primus, released April 20, 1993, certified Gold in September 1993 and certified Platinum in May 1997. On this record, while keeping to their strangely familiar, funky, and esoteric ways, Primus transitions to a darker and more surreal mood, forging a fantastic album in the process.